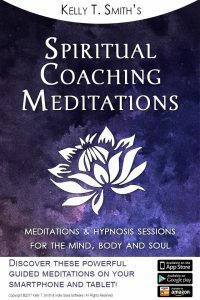 Spiritual Coaching Meditations is designed to take you on a journey within. 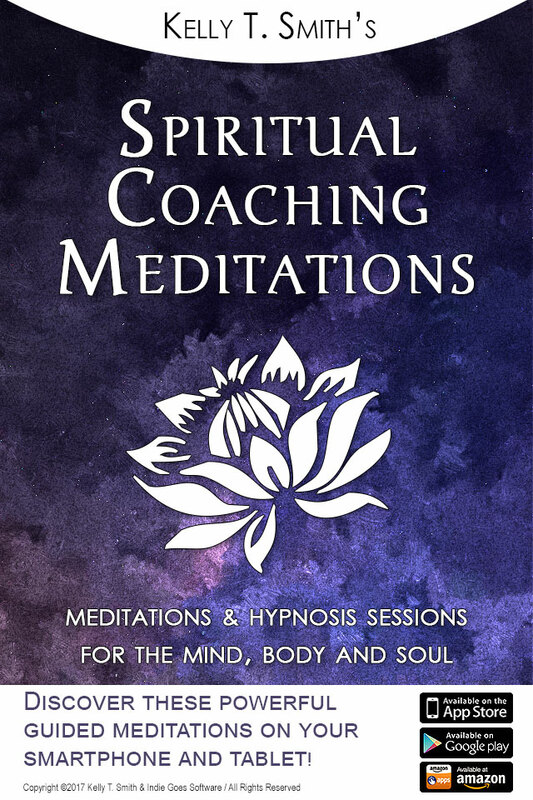 This spiritual coaching app is a combination of meditations and hypnosis sessions, all designed to help you re-program your subconscious mind to help you live life to the fullest. This app is inspired by Kelly T. Smith’s Intuitive Life Coaching Oracle Cards App, as well as her Guiding Light Oracle Cards App. These meditations and hypnosis sessions will help you create positive life changes, in the most effortless way possible. Want to learn more about how it works and how to use it for optimal results?? Click here! Nice to meet you Marijane!